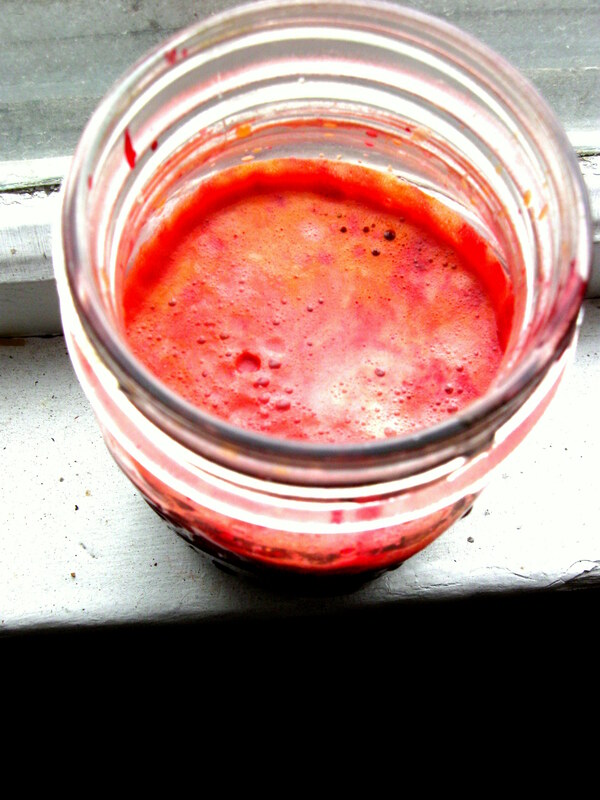 I’ve really been putting my juicer through the paces, and I gotta say: I love the results. I decided to share my 2 favorite recipes. One is super simple and even though the other sounds intimidating, it’s absolutely brilliant. 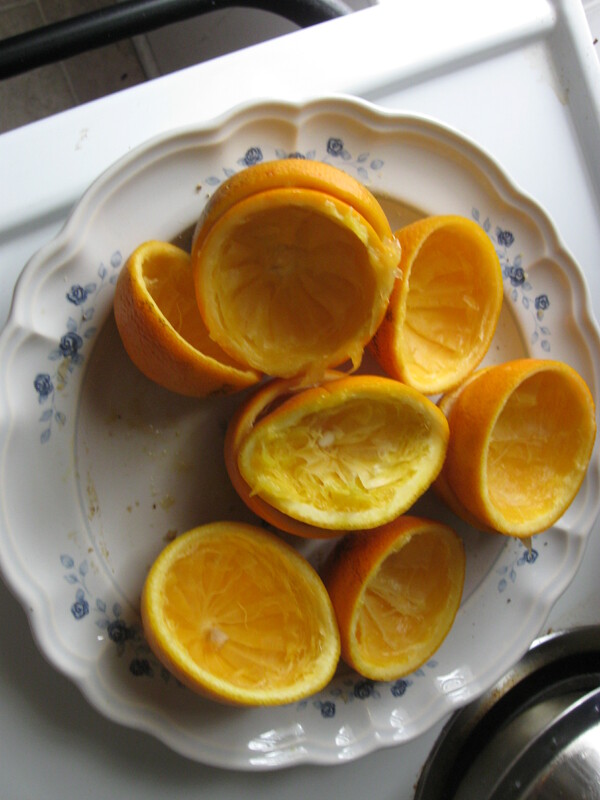 Cut in half and press over the citrus attachment of your juicer. If you’re a texture person like me, you may not like the left over pulp. I know, I know pulp is amazing, but I just cannot stomach it. Have no fear! If you have a fine strainer pour it over a bowl and then pour the bowl back into our cup. Pulp problem solved in 30 seconds or less. With juicing you sooner or later have to move away from the “just fruit” recipes and dabble in the world of vegetables and greens. I feel like this is a great beginner drink for people whose taste buds are still hardwired for soda and bottled juice. I admit the first sip is a tad tart (I love all things tart), but power through and you’ll feel better afterwards. 2 Beets–When cutting beets wear an apron or shirt you don’t care about getting dirty. Those tasty buggers stain! This stuff is rocket fuel—as my poetry teacher would say. Again, sip deliberately. 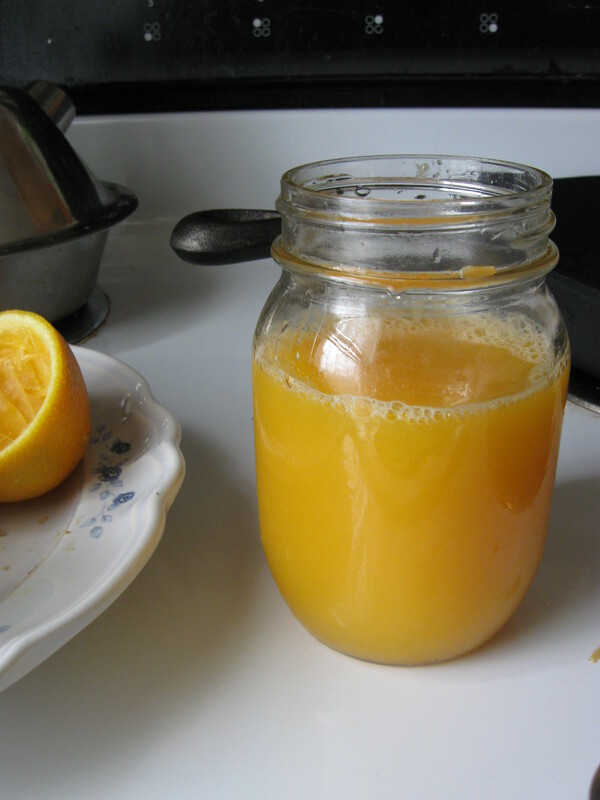 This juice has a fair amount of heft to it and should be savored over a decent amount of time.Me thinks a juice fast might be in order this summer! I don’t think I”ll be posting every juice recipe on here, but if you want to see what I drink on a day to day basis then check out my FB page for this site.